Now offering The MindSet Sessions. Redefine what’s possible in your life. Choose the date closest to your 30 – 37th weeks. 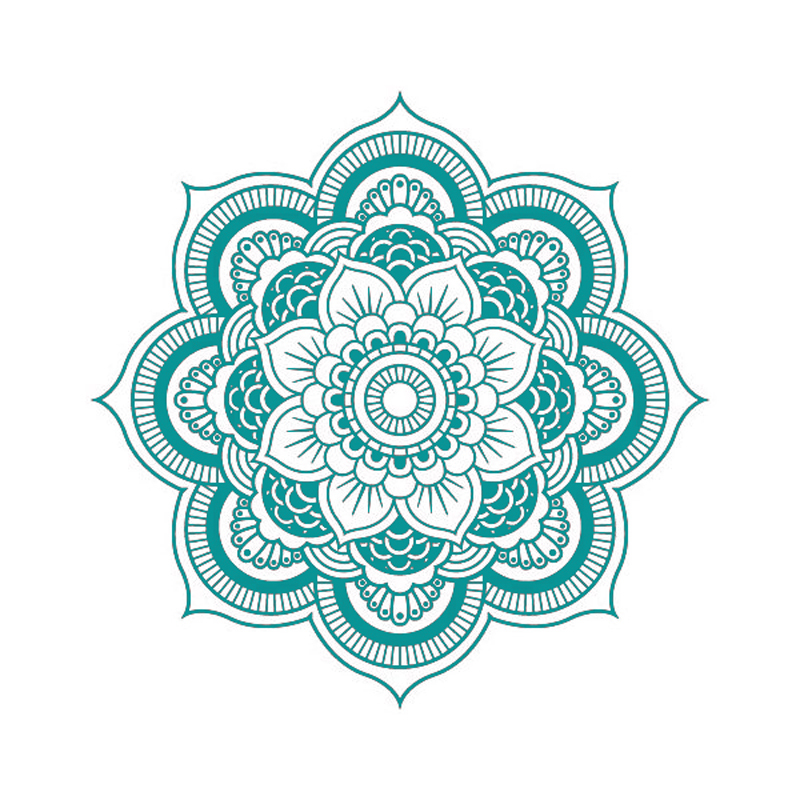 New To the Mindful Body? One Month of Classes : Only $59! Therapeutic massage available 7 days a week. Yoga for a lifetime. Massage for every body. 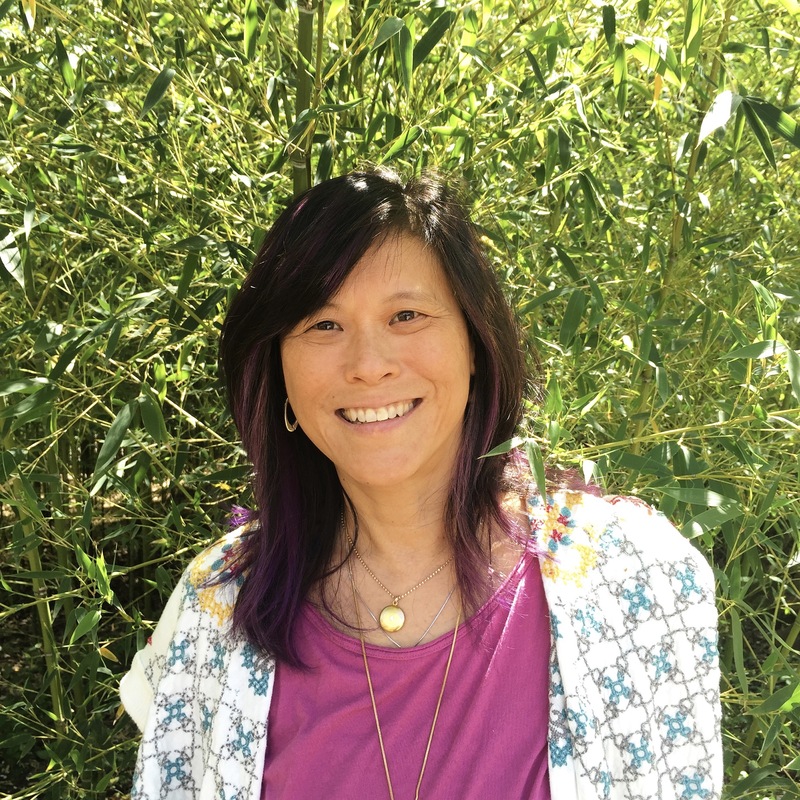 The Mindful Body is a full service wellness studio that is a San Francisco Legacy Business locally-owned and operated since 1994. We offer yoga, therapeutic massage, and The MindSet, one-on-one sessions that support personal growth. 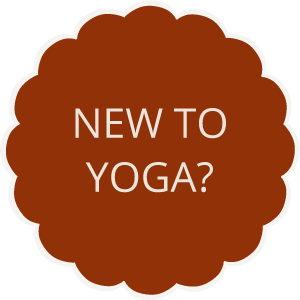 We offer yoga classes with individualized attention and small class sizes. Our bodyworkers have decades of experience and are versed in Deep Tissue, Swedish, Trigger Point, Shiatsu, Pregnancy and Reflexology massage styles. The MindSet ia results-based technique to move you to resolution and out of stagnancy. Join our community and discover a supportive environment for all ages, all levels, all bodies, all lifestyles. For everyone. 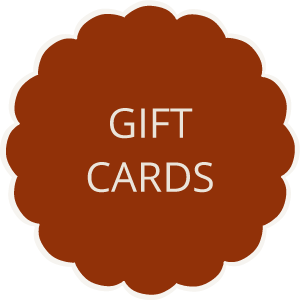 Massage and yoga make great gifts for any occasion. 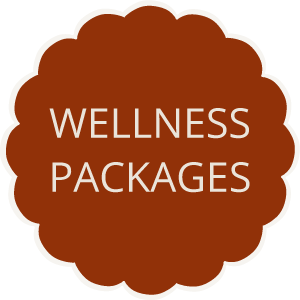 We offer discounted monthly yoga & massage packages. Prenatal and postpartum yoga, massage, and acupuncture.